This weekend Bob has as his guest Jeff White, the general manager of International Shortwave Radio Station WRMI in Okeechobee, FL. 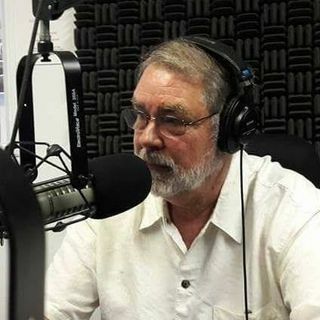 For almost 4 years "Your Weekend Show" with Bob Biermann has been heard on a number of frequencies and times on WRMI. Jeff shares how he first got involved with Shortwave Broadcasting and what he sees ahead for the industry. Jeff also serves the International High Frequency Coordination Committee which meets every 6 months to negotiate frequencies for ... See More virtually all shortwave broadcasting in the world. He also serves on the board of directors for the National Association of Shortwave Broadcasters. We are delighted to have Jeff this week, and give you an inside look at this fascinating medium.